A whole new, yet familiar story of humans and monsters. Differtale is an AU in which the very minor characters (NPCs, vendors, etc.) are in the roles of the main characters, drastically changing up the storyline, as well as other aspects. The Protagonist/Player Character Role is taken by a new human. The Empty One Role is taken by Onionsan. 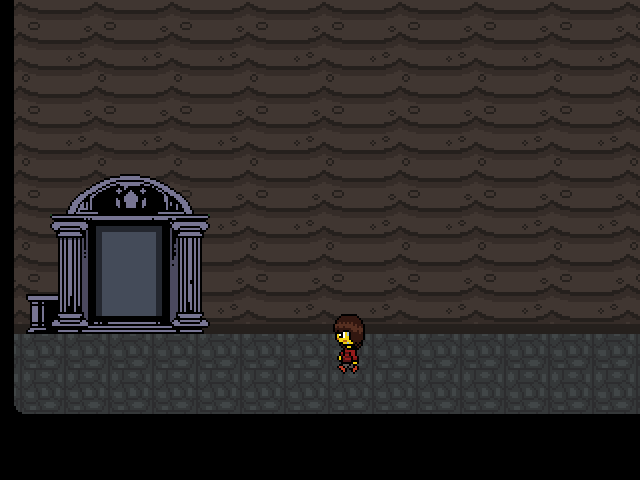 The Caretaker Role is taken by Krysta, Snowdin's Shopkeeper. She watches out for new humans that enter the Underground and try to help give them decent first impressions of it. The Judge Role is taken by Cinnamon, the child that was being held on a leash by his older sister. He's what you'd expect from someone in Sans' place; lazy, loves bad jokes, and unlike most monsters in Differtale's version of the Underground, he isn't afraid of humans. The Ambitious Role is taken by Evyn, the rabbit lady that held her younger sibling on a leash. Now those days are over and Evyn is ready to encounter any human that comes by, with the help of Cinnamon... or so she thinks she is. The Captain of the Guard Role is taken by Bob, the one Temmie that always speaks fluid English rather than Temmie speak. The Royal Scientist Role is taken by Thundersnail. This Royal Scientist is really timid, but works to overcome her fears to help the human. The Celebrity Role is taken by Flamette (Fuku Fire), the green, fiery schoolgirl in Hotland. She takes the stage as the Underground's entertainment robot with the help of Thundersnail. However, her approach is far different from Mettaton's. The Monarch Role is taken by The Nacarat Jester. Once optimistic, now the completely stressed-out king of the Underground. After the Underground's shocking history, he fears all humans and wants them banished immediately. The Fallen Role is taken by Vulkin. The Recluse Role is taken by Chirp, the bird that hung out in Grillby's and translated for Grillby when he spoke. Now that Grillby's was closed down, he hangs out in the Ruins, with nobody to translate for or even talk to. 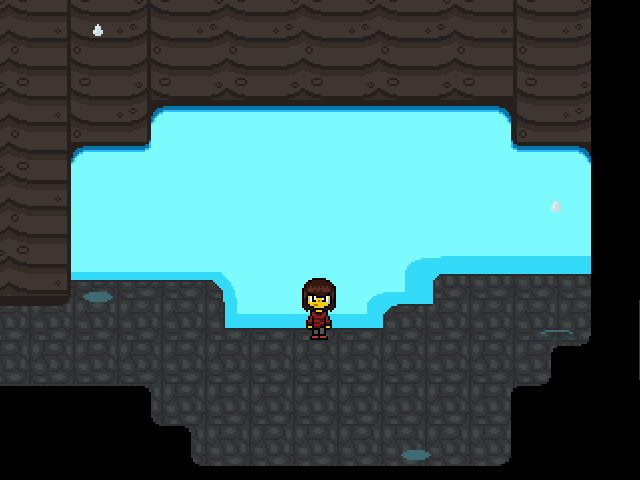 The Idoliser Role is taken by Loren, the one odd-looking creature in the waterfall that wondered about stars. He now looks up to Bob and wants to fight like him. He won't hurt you though, but don't tell him you're a star, or he'll try to touch/eat/kill you. The Temmies stay where they are, but the new role of Bob will cause them to behave differently. Let’s just say it’ll be kind of like having a village of small Undynes. Chara and Asriel are in an added role. The pile of golden flowers the protagonist falls onto is replaced by a small lake. The patch of grass where you meet Flowey is replaced by a snowfield with a small lake in the middle.